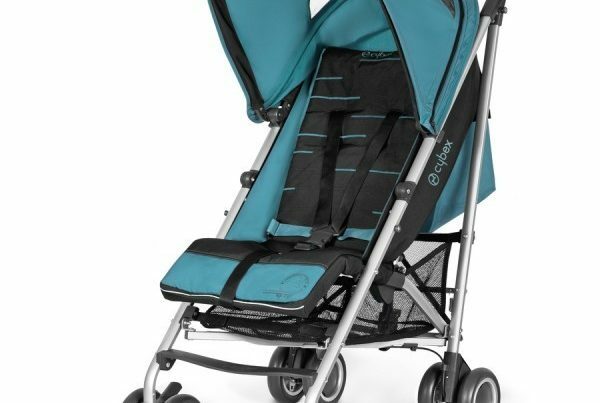 Rent a car seat child´s in Mallorca and baby equipment. Totally neccesary if we are planing to get to know the island by car. 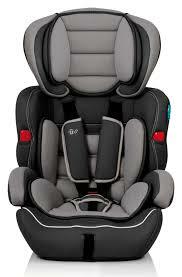 Rent a car seat baby in Mallorca. Airport service 25€ from monday to friday 09h to 18h. Our store opening monday to friday 09h to 19h Saturday and sunday 10h30 to 13h30. 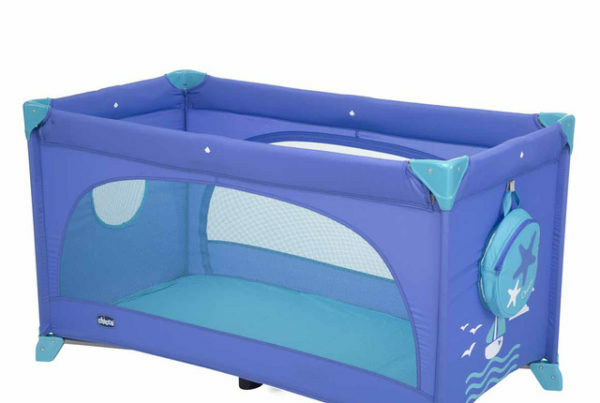 Baby or toddler equipment you need , name, mobile phone. 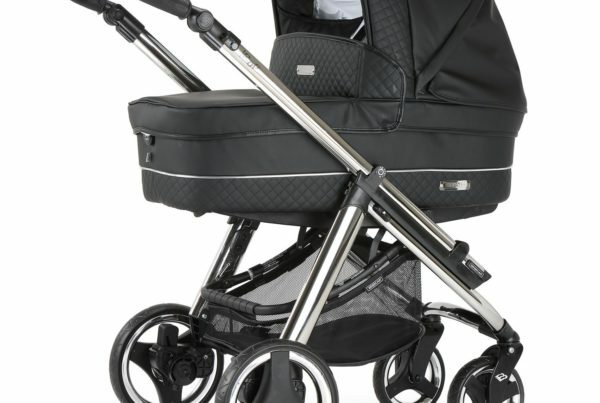 Why rent baby equipment at Rent Express Mallorca. Best prices and better service . On holiday trips several pieces of equipment are needed, which are often expensive or bulky and difficult to carry. Rent Express Mallorca provides you with the ability to get this equipment in the most convenient way, where and when you need it.